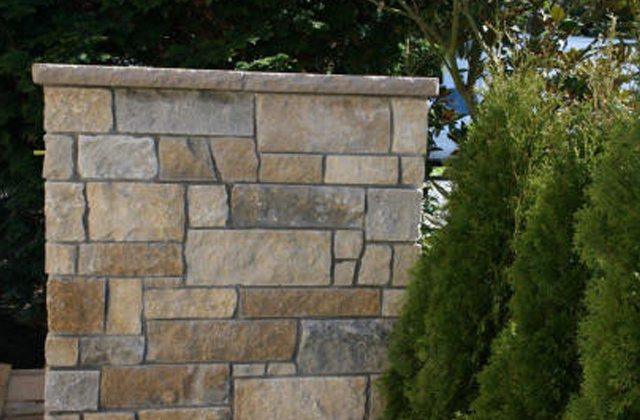 Beaver Creek veneer stone is a limestone found in multiple quarry areas, and originates in the state of Texas. 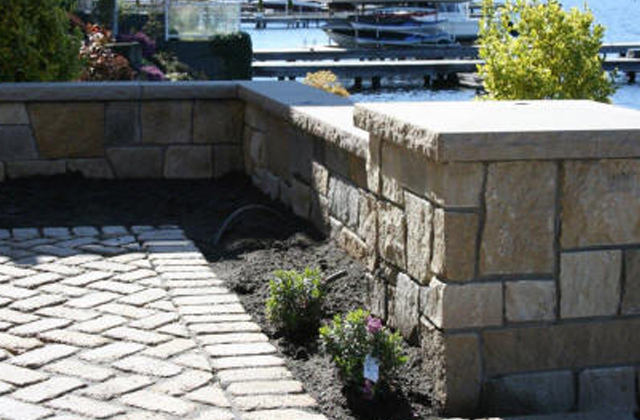 Beaver Creek stone comes in a variety of colors including gray, charcoal and , brown, reds and even some rust tones. Pieces will have random ends, natural cleft top and bottoms with a bedface face and stone will not have a sawn finish.